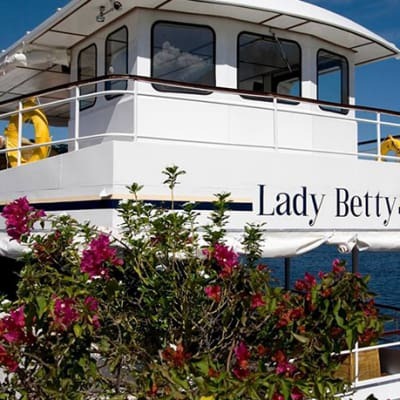 Lavishly decked out with every thought to a guest’s personal comfort, The Lady Betty is a 80 decker river cruiser designed to accommodate groups and individuals. This luxury boat is suited to both leisure and business cruises, offering spectacular views, stunning sunsets, wonderful relaxation and a range of activities. The Southern Belle is well suited to both leisure and business cruises, offering spectacular views, stunning sunsets, wonderful relaxation and a range of activities. 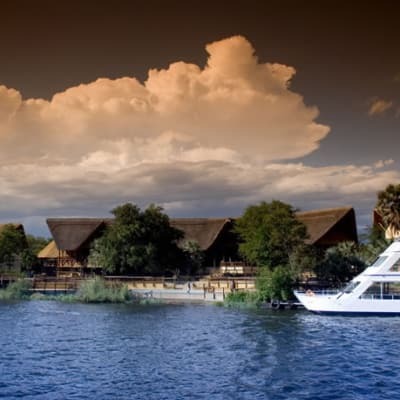 The three decks offer comfortable and spacious public areas where guests can enjoy the surroundings in groups or in more secluded private spots. 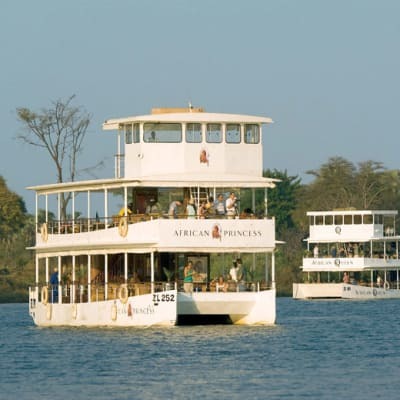 Lavishly decked out with guests' personal comfort in mind, the Lady Livingstone is a 140 seater, three-decker river cruiser suitable for groups, families or individuals. The lower deck accommodates 74 people, the middle deck 50 people and the upper exclusive deck 20 people. There are morning, afternoon and evening cruises.